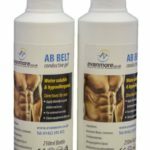 View basket “Ab Belt Gel – 2 x 250ml Bottles Conductive Gel” has been added to your basket. Clear ultrasound gel, suitable for all procedures where a water based gel is required and for use with all fetal doppler devices. Ultrasound gel significantly increases transmission between skin and fetal doppler probe for pregnant women. 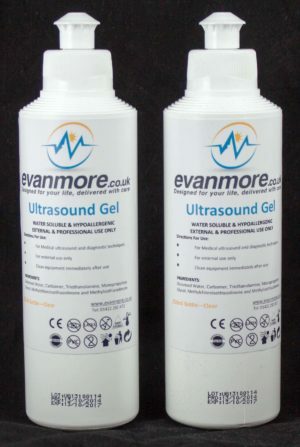 This clear aqueous gel is recommended for all types of ultrasound procedures. It does not stain clothing. All the products on our website come with free UK delivery. There are no hidden costs. 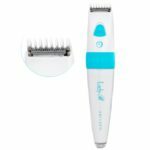 The prices on the website are for the product delivered direct to your door. We are unable to send this product abroad. We offer a 100% no quibble refund guarantee if you are not completely satisfied with the product. Simply let us know within 30 days of your purchase, return your items and we will refund you in full. If you have any problems, don’t hesitate to get in touch. Be the first to review “2 x 250ml Bottles Ultrasound Gel Clear” Click here to cancel reply. 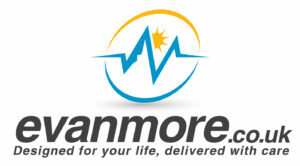 At Evanmore we believe in great products, and we only sell products we truly believe in. We pride ourselves on our Customer Service and believe in 100% customer satisfaction. We respond quickly, dispatch promptly and solve any problems just as fast. Evanmore © 2019. All Rights Reserved.